Review Submitted by - Steve Pritchard. 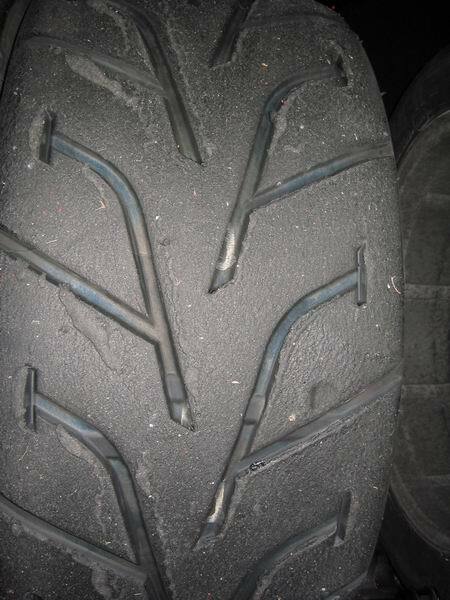 After scrubbing them in for 4 laps type pressure was set to 37 psi. Ambient temp - it was hot but probably only in the region of 25 ambient. I do not know track temps but would estimate 35-40 (15 degrees above ambient). On balance, the other GT4 folks there did not like this circuit. It is massively truncated from the GP course and runs probably a 60 sec lap time. Quite a few sections of it are low speed and tight. Most notably Luffield the final hairpin before entering the start/finish straight. On the other hand I loved this course. With the Dunlops fitted......Grip levels were phenomenal. In several spirited sessions of driving I had two moments of trivial understeer when pushing quite hard and one or two minor step outs from the rear. However, this could not be described as anything as crass as oversteer. A slight removal of some lock, as opposed to opposite lock, was all that was required to sort them out. 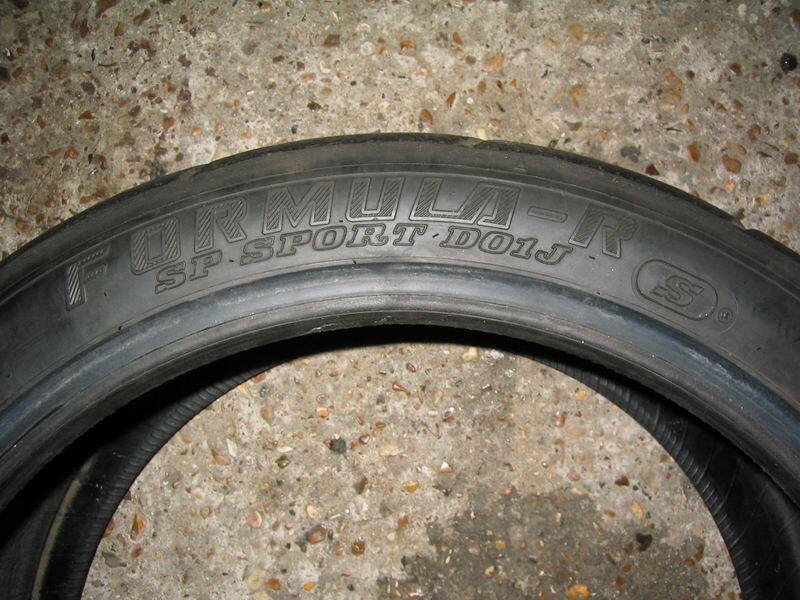 Tyres were initially inflated to 32 psi. It was hot, damn hot. I would estimate 30 deg C air temp in blazing sun so probably 45-50 degrees track temp. The second was the pressures they run. I was aiming for 37-38 psi based on my experience with road tyres which invariably seem to work best in this sort of territory. 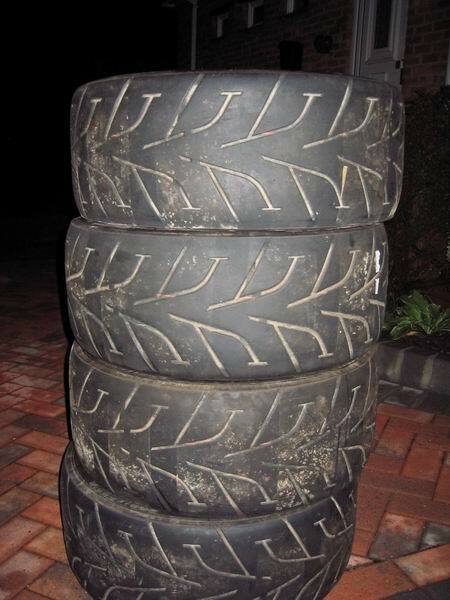 However, the "tyre tek" guy was talking about pressures more in the 30-32 region.